FROM ONE REALTOR TO ANOTHER . 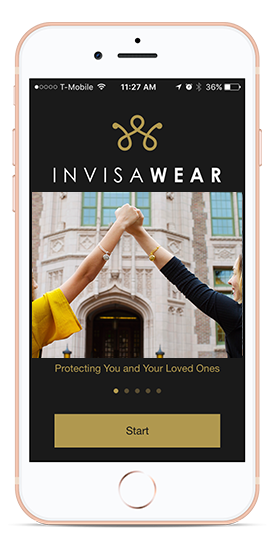 . .
"As a Real Estate Agent, invisaWear has provided me with a level of security I didn't have before. Many people don't realize that Real Estate Agents are ranked in the top 5 most dangerous professions ... EVERY agent should have one."